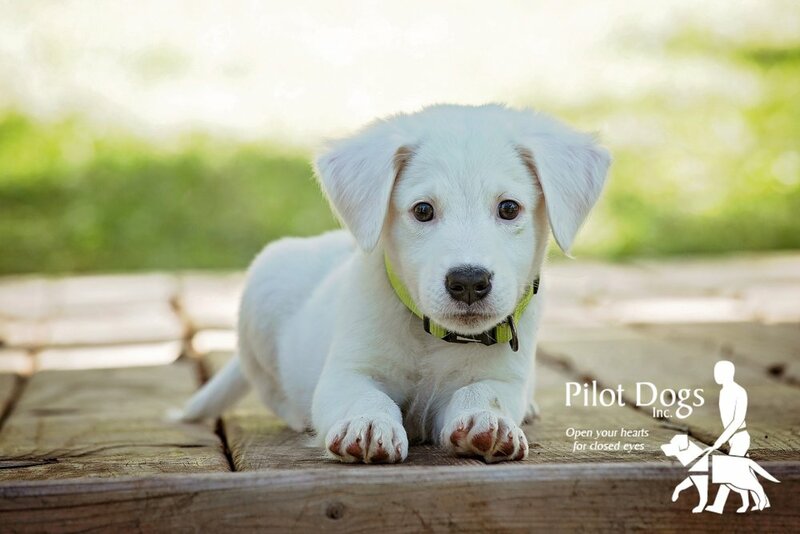 The Eye Centers of Northwest Ohio are proud supporters of Pilot Dogs. Pilot Dogs, Inc. is a non-profit 501(c)3 tax-deductible charity. They receive no federal or state funding. The organization is run solely on public donations generously given by individuals, companies, groups and other organizations from all over the U.S. and world. Every donation, no matter the amount, helps impact the lives of the blind and visually impaired individuals we serve every day. A Pilot Dog offers a life of independence and mobility to our students which would otherwise be unknown. Sun glasses help bus drivers see better!